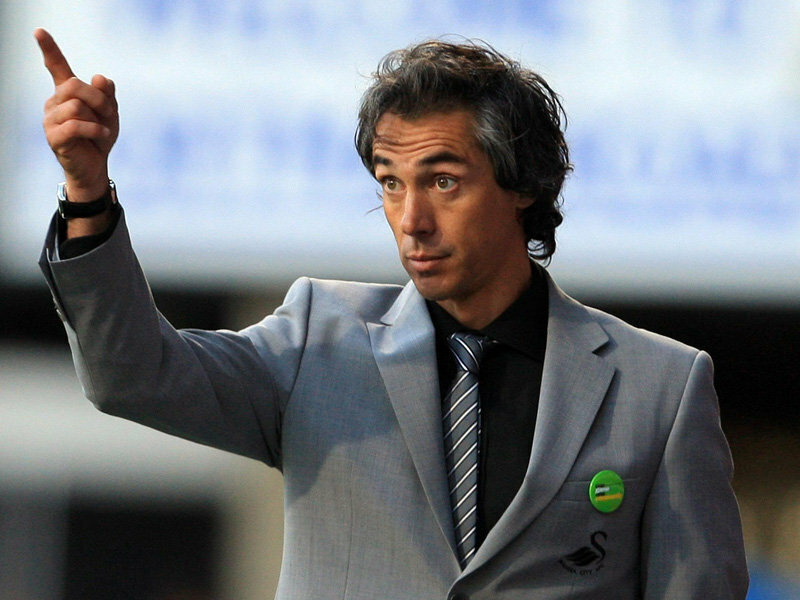 Paulo Sousa Sacked By Leicester City — The Right Move? Three months and nine league games was all that Portuguese tactician Paulo Sosa lasted in the Foxes hot seat, as the club have announced that they are dispensing of his services as of today. This news is quite bizarre considering Chairman Milan Mandaric has insisted recently that Sousa would be staying, as well as urging the fans to give the manager time and it is quite likely that this is a decision that has been taken up by the clubs new owners who may have been quite concerned regarding their investment. Mandaric said in the interview defending Sousa that “we have a long term plan and Paulo is part of that” making you wonder what the hell the short term plan was? Mike Stowell and Chris Powell (hero) will take temporary charge until a new manager can be found, but the real question is whether or not the Foxes were right to sack Sousa in the first place. Well surprise surprise, one of the early front runners is our old friend Sven Goran Eriksson and if you were to answer the above query regarding how correct Sousa’s dismissal is in relation to Sven, then it’s a terrible decision. Sven was thought to be ready to take over Al Hilal of Saudi Arabia in the near future (for football reasons obviously) yet he is now apparently in talks with the Foxes over their vacant position. Terrace hero Martin O’Neill is another name that has been branded around, but how much reality there is in his signature is unclear at the moment, he would certainly be a popular choice if he chose to take up the challenge. Sven on the other hand is a manager who I think lacks a lot of passion and only has money on his mind, he will bring a lot of attention and publicity to Leicester, but in footballing terms he would be a poor choice, I and a number of people I know often question how this man keeps finding jobs within football. Who do you think will be the new Foxes manager? I think it’s a knee jerk reaction, only 9 matches into the season is far too soon. However it just shows that the “win now” mentality has taken another casualty. I would say Strachen at Boro is the one who might go next if things don’t turn around for them. Well, all my nightmares have been answered. I think Strachan will go, another disappointing result yesterday, but the Boro chairman is good and does like to give his managers time.